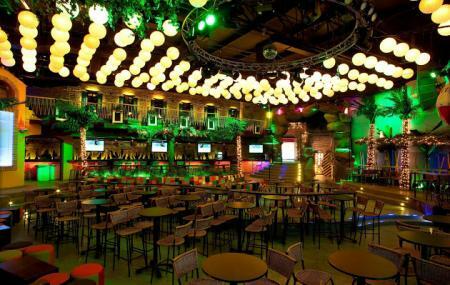 Trucupey is undoubtedly one of Barranquilla’s most favourite discos. One of its speciality apart from great food & booze is that every weekend there are new and superb artist who rock the stage with their pieces. A place with such great music it’ll make a person who doesn’t how to dance, groove. A must visit with friends and loved ones. Group reservation by prior appointment. People normally also visit Plaza San Nicolas while planning their trip to Trucupey. Great place to dance and take a beer. However, I think they should have more people working, it could get really crowded and people working it's no enough. Don’t go, this place packs 500 people in a space for 200 people. It’s a safety hazard and people are rude and want to fight. Excellent disco bar, nice location inside the commercial center Sao. Recommended, also, the price of drinks would be better if they were a bit cheaper.